Inbee Park seems to have made more comebacks than Cher in the past few years. 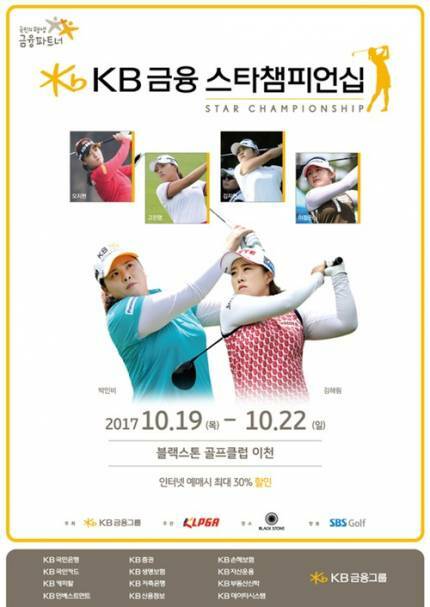 Once again, Park will be back in action at the KLPGA KB Star Championship, hosted by her primary sponsor, so no excuses for Inbee! The last seven winners of this Major title sums up its importance. 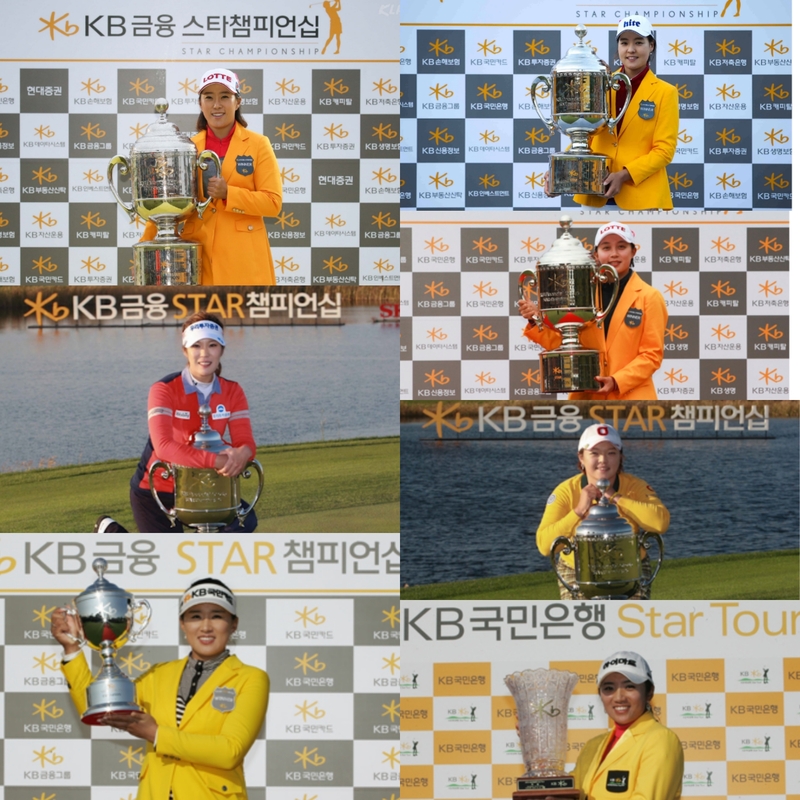 Bo Mee, Amy Yang, Ha Na Jang, Seung Hyun Lee, Hyo Joo Kim, In Gee Chun and most recently Hae Rym Kim, in a playoff last year. Just two of them will tee it up at Blackstone C.C. 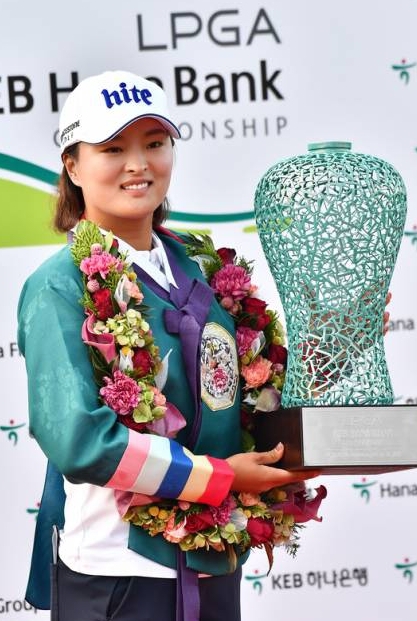 – defending champion Hae Rym Kim and 2013 winner Seung Hyun Lee.